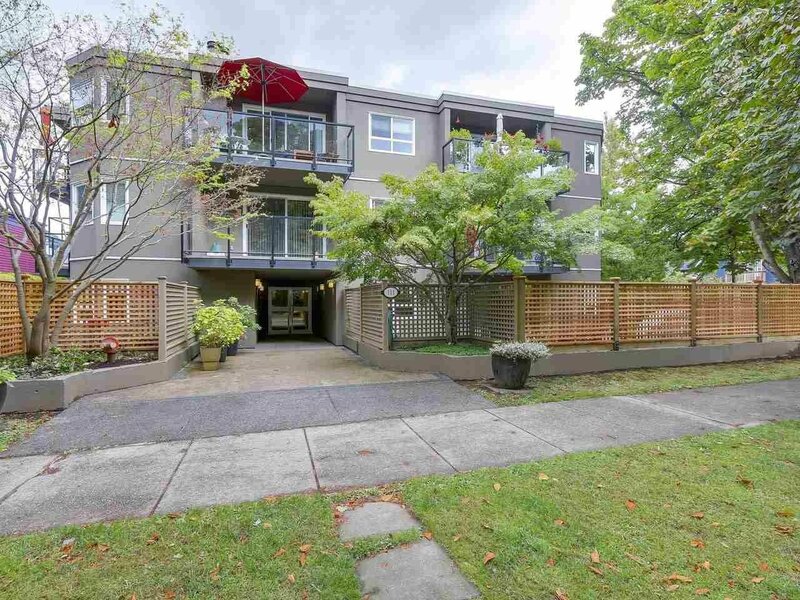 202 111 W 10th Avenue, Vancouver - SOLD | Jenny Wun - Oakwyn Realty Ltd.
You will love the VIEW from this updated 602sqft, 1 bedroom condo that is in the heart of Mount Pleasant West! Enjoy the open living, kitchen and dining area that has a great city view plus is 1 block away from shops, transit, and cafes. The kitchen has been updated with stainless steel appliances & walnut cabinets. The wood fireplace is perfect for Vancouver's fall and winter evenings. The 12'x 6' covered balcony is a perfect extension of your living space. The building is well maintained by a proactive strata and located on one of the prettiest streets in the City.